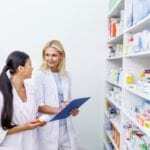 Pharmacy technicians assist licensed pharmacists with the receiving, preparation and dispensing of prescription medication to customers or health professionals. They typically work in retail community pharmacies and hospitals. Pharmacy technicians receive prescription orders, measure, mix, count, pour, and weigh medications, organize medications and check for recalls and shortages, package and label prescriptions, accept payments and process insurance forms, update customer or patient information, refer customers to the pharmacists for counsel, and manage the day to day administration of the operation. 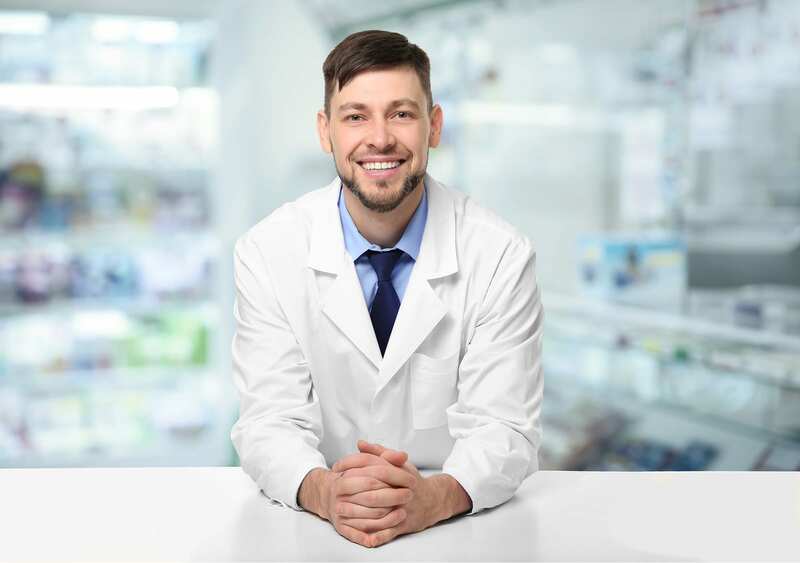 Demand for pharmacy technicians is projected to grow 12 percent between 2016 and 2026 according to the Bureau of Labor Statistics. In 2016, technicians earned a mean annual wage of $30,920. Certified Pharmacy Technicians earn the highest wages and get the best opportunities. Florida Institute of Technology prepares adult students for success on the PTCB exam and entry-level employment in a retail, institutional, or mail order pharmacy or in pharmaceutical companies. 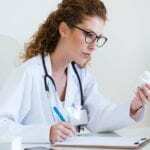 The program is delivered online and covers content, such as medical terminology, reading and interpreting prescriptions, defining drugs by generic and brand names, IV flow rates, dosage calculations, inventory control, prescription dispensing, billing and reimbursement, and inventory control. Before the close of the program, students must complete a graded final exam in preparation for success on the PTCB exam. The Pharmacy Technician diploma program at Eastern Florida State College prepares students to work under the direction of a licensed pharmacist. Students cover 40 credit hours in two semesters and obtain the skills to practice in mail order pharmacies, long-term care facilities, hospitals, compounding facilities, and drug manufacturers. Course modules must be completed in sequence. They include Communications, Medical Terminology, Microcomputer Applications, Introduction to Pharmacy, Pharmacy Calculations, Therapeutic Agents, Applied Pharmacy Practice, Basic Business Skills, Pharmacy Seminar, Pharmacy Law and Ethics, and Pharmacy Practicum. Students learn how to prepare sterile and non-sterile forms, drug distribution systems, and computer skills. In addition to theory, the curriculum encourages hands-on practice in the lab and at a pharmacy site. During the final eight weeks in the spring semester, students will practice, under supervision, in an actual work setting. Graduates will receive a diploma and will be eligible to become licensed pharmacy technicians in Florida. Students are encouraged to take the National Certification Exam toward the end of the program. Since enrollment is limited, students must follow the guidelines outlined below. Complete all general education and support courses. Tuition for 40 credits for in-state students is $4,160. Additional expenses include lab fees, books, internet fee, uniforms, National Board Examination, student accident and liability insurance, physical exam and immunization, criminal background check and drug screen, health science application, and Board of Pharmacy registration fee. The pharmacy technician program at Rockledge Institute School of Health and Beauty prepares students for registration with the Florida Board of Pharmacy. Students cover 560 clock hours in 8 months and gain hands on experience to work competently in the pharmaceutical industry. Students have the opportunity to complete much of the program online in the comfort of home. Course topics include pharmacy calculations, pharmacy laws and ethics, medical terminology, sterile and nonsterile compounding, packaging and labeling medications, dispensing prescriptions, customer service, inventory management, computer systems, and billing and insurance. Contact the program administrator for the current schedule and cost.